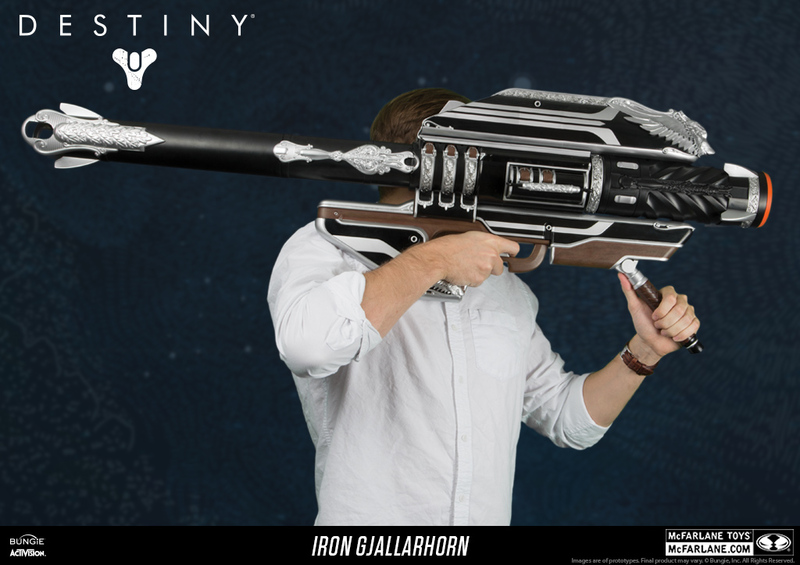 The Iron Gjallarhorn is an adult role-play replica, crafted to match the exact specifications as the iconic weapon in Destiny. 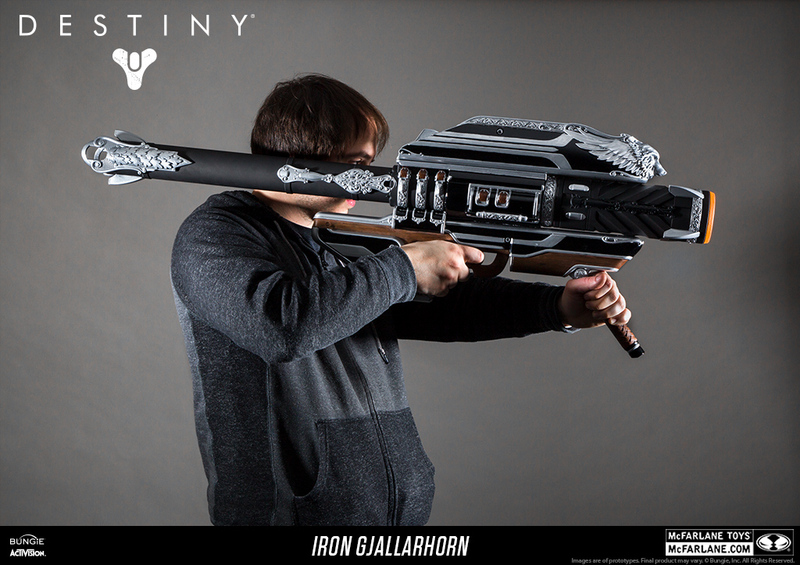 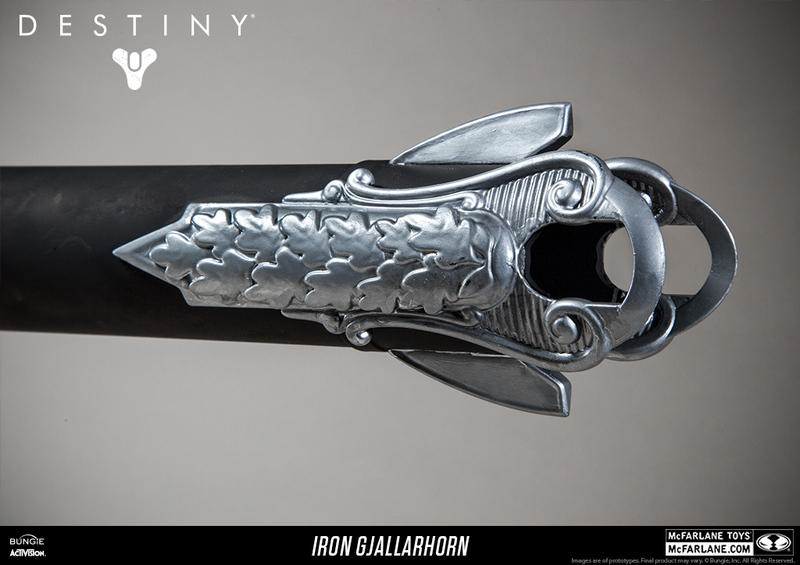 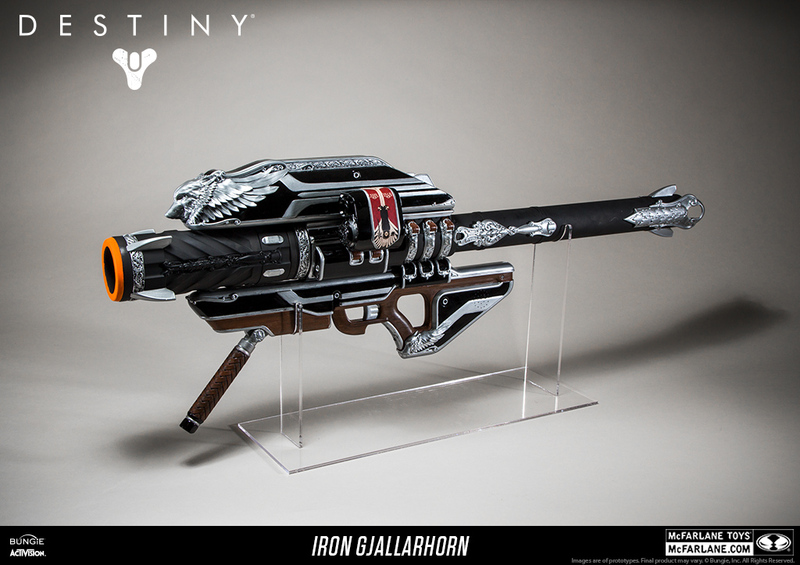 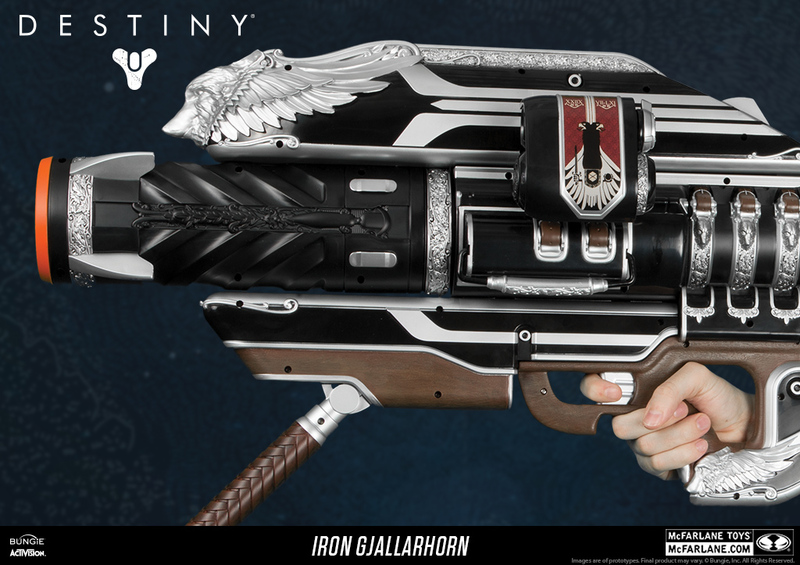 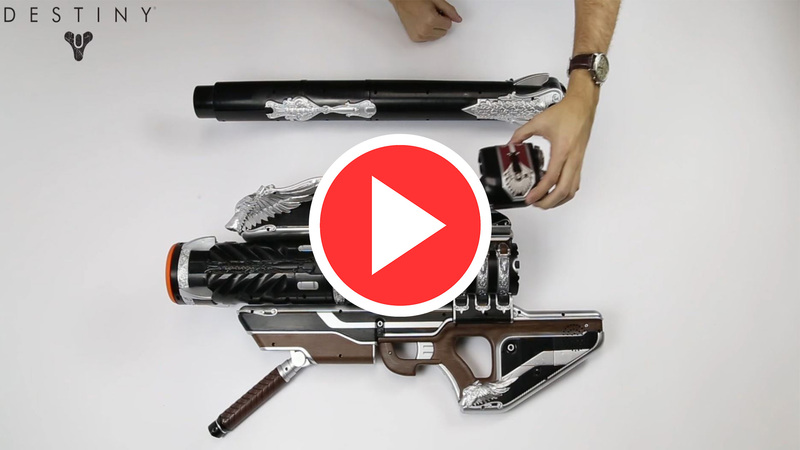 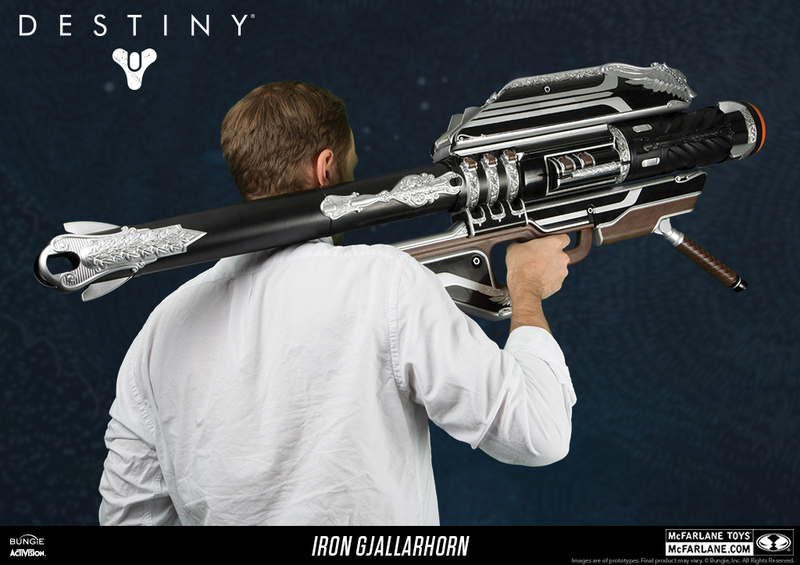 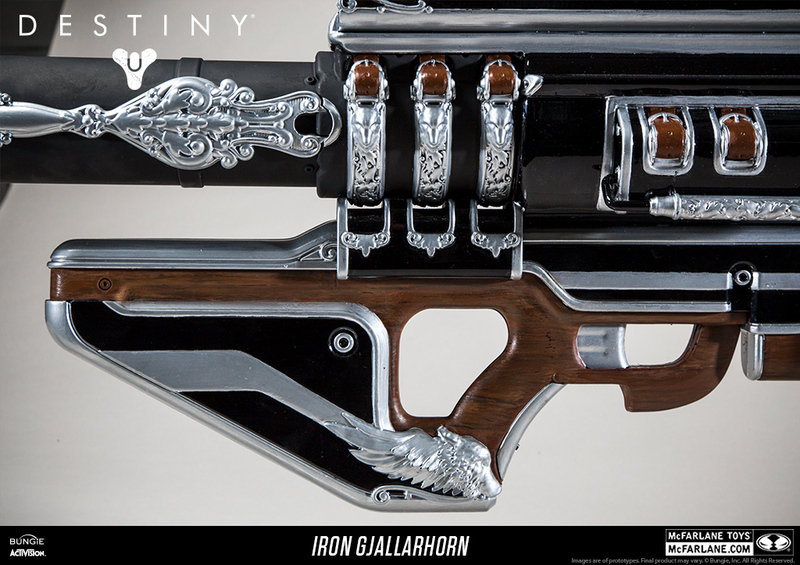 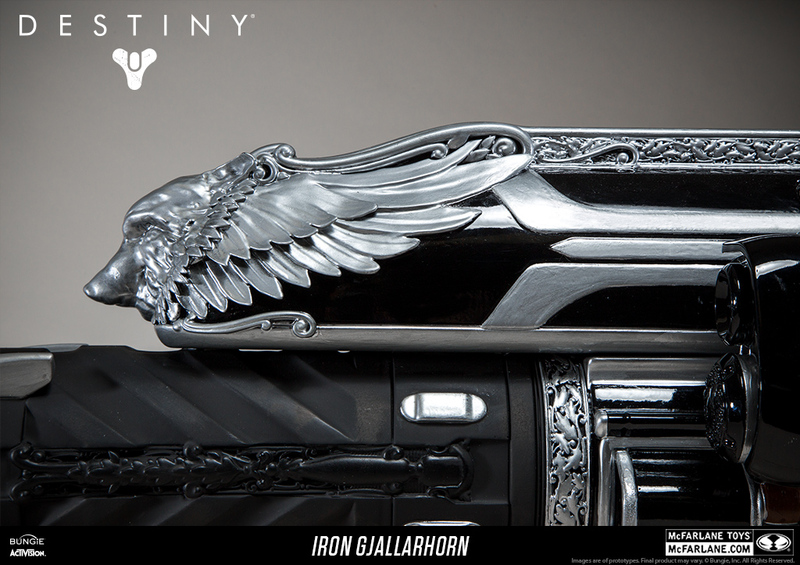 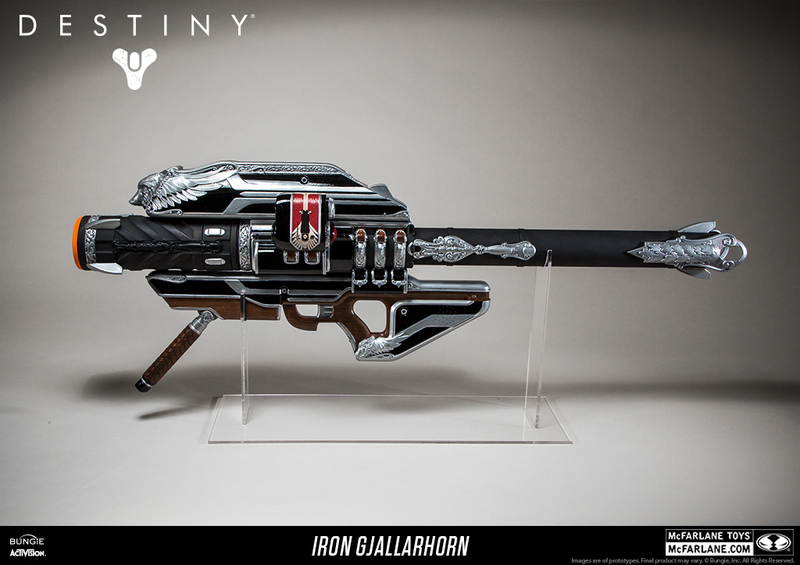 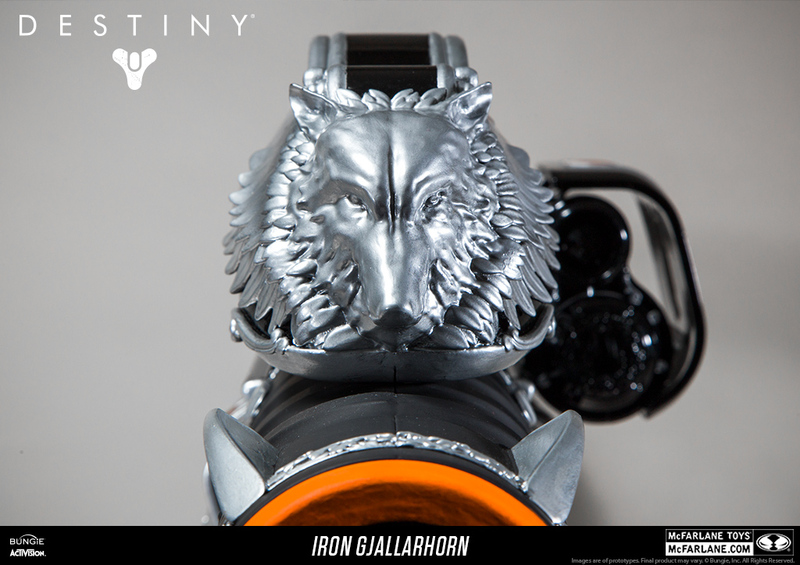 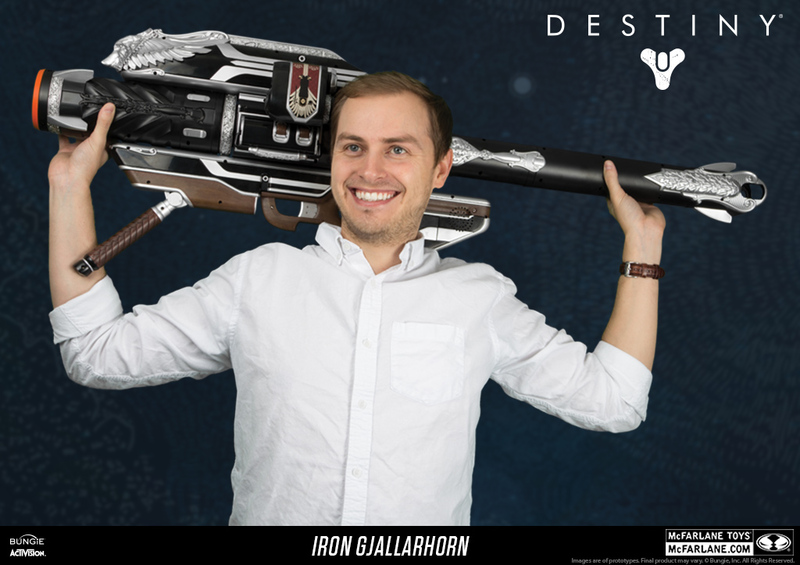 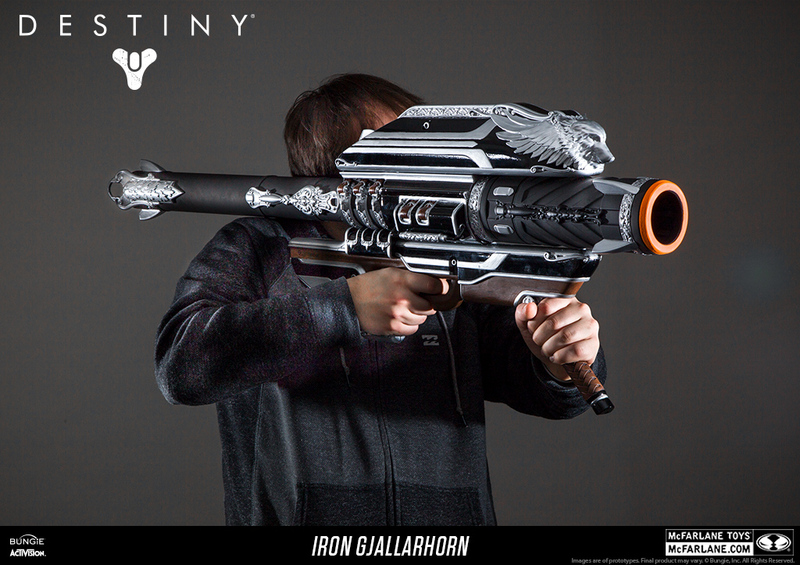 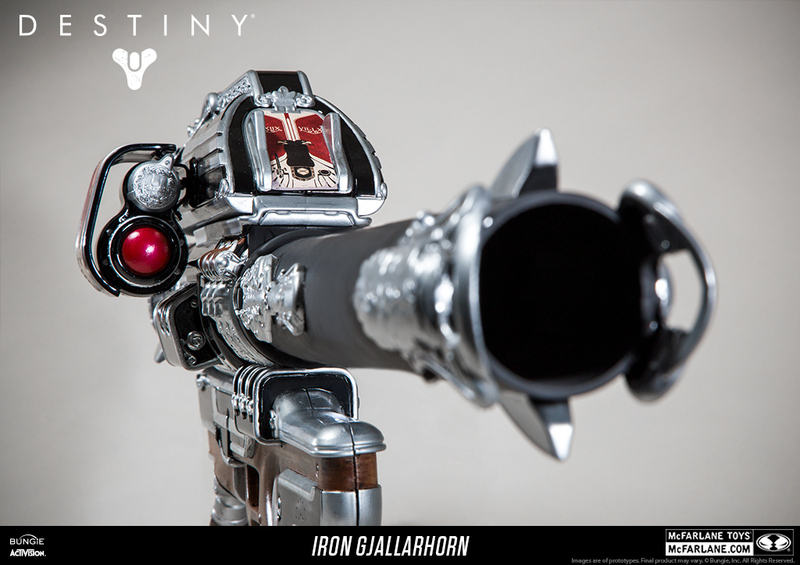 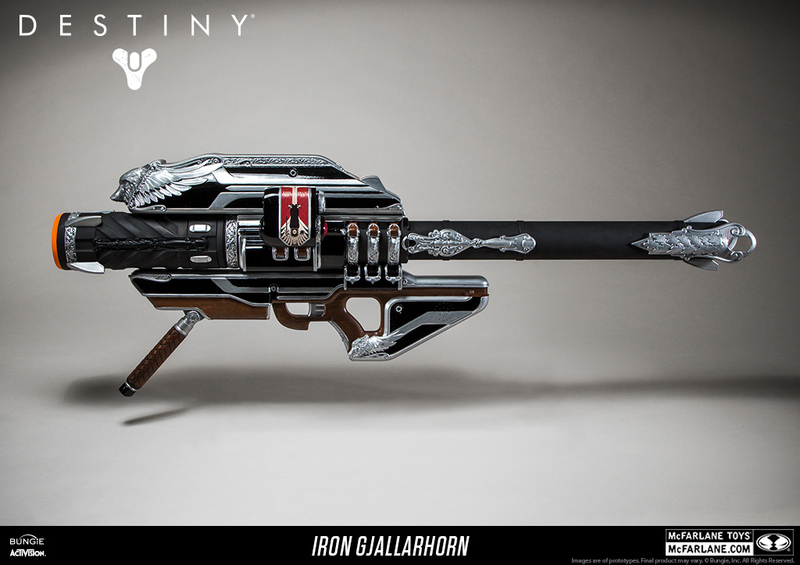 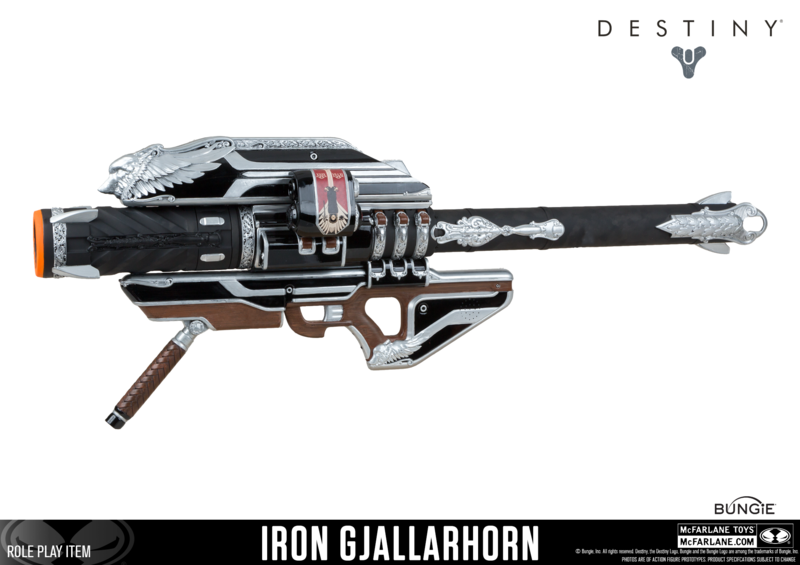 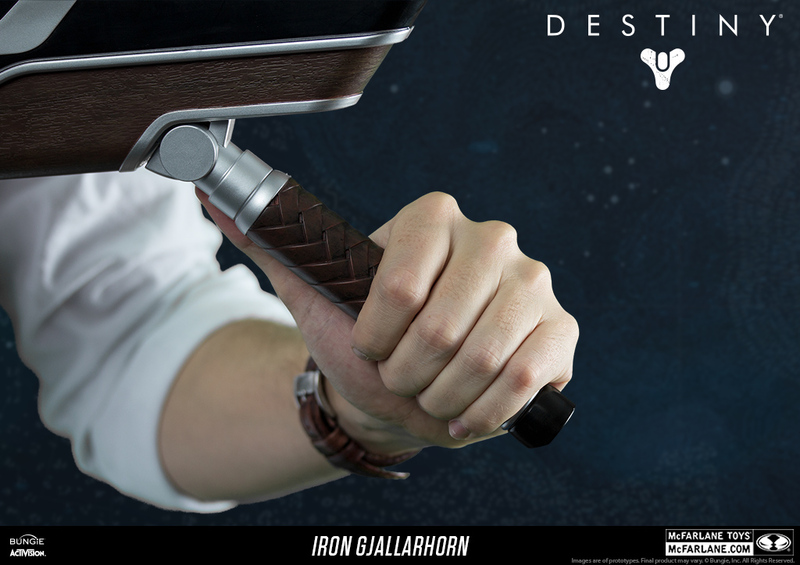 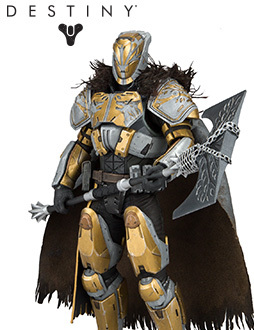 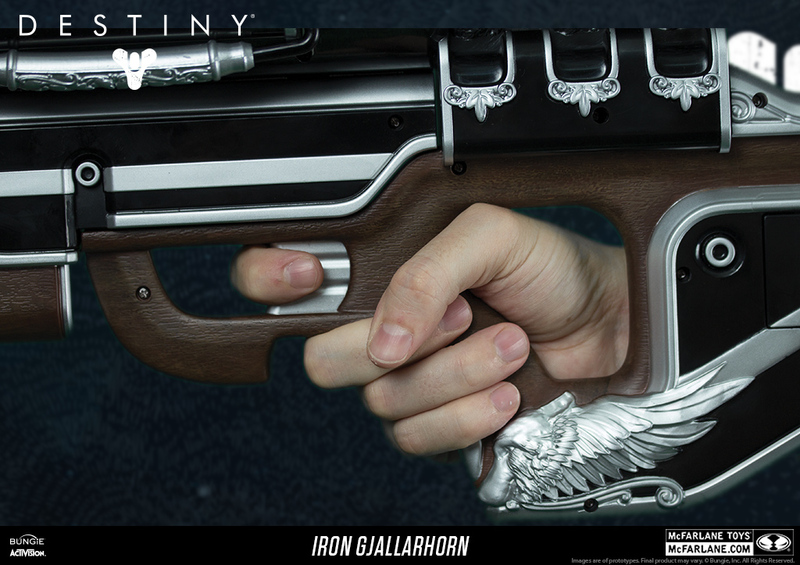 Features a hand-painted design matching every detail as the Iron Gjallarhorn from the Destiny: Rise of Iron expansion. 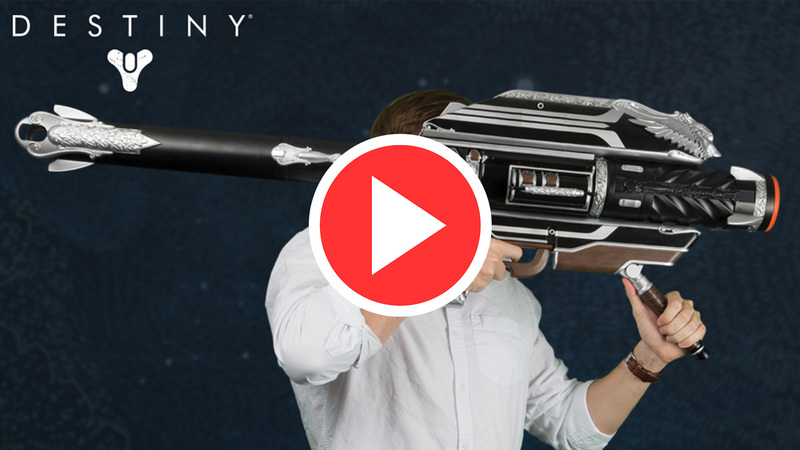 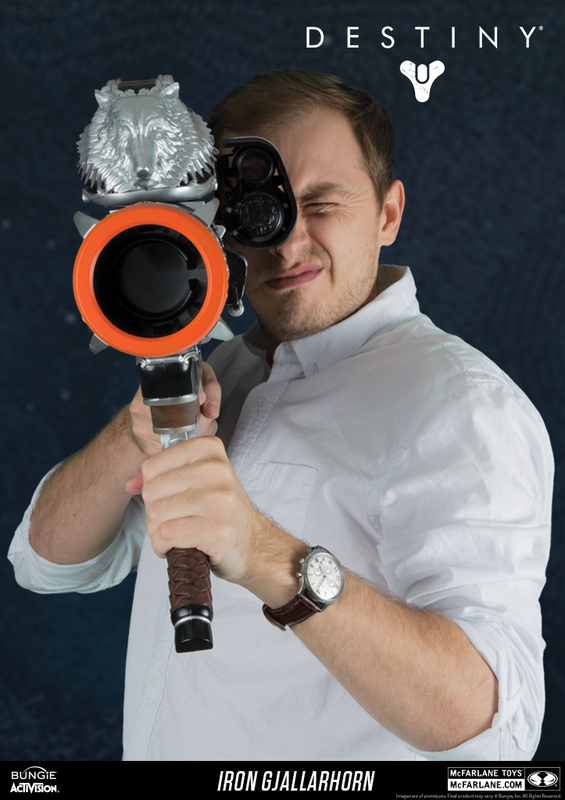 Includes authentic in-game sounds: targeting, rocket launching, rocket detonation and residual “Wolfpack Rounds.” Batteries sold separately. 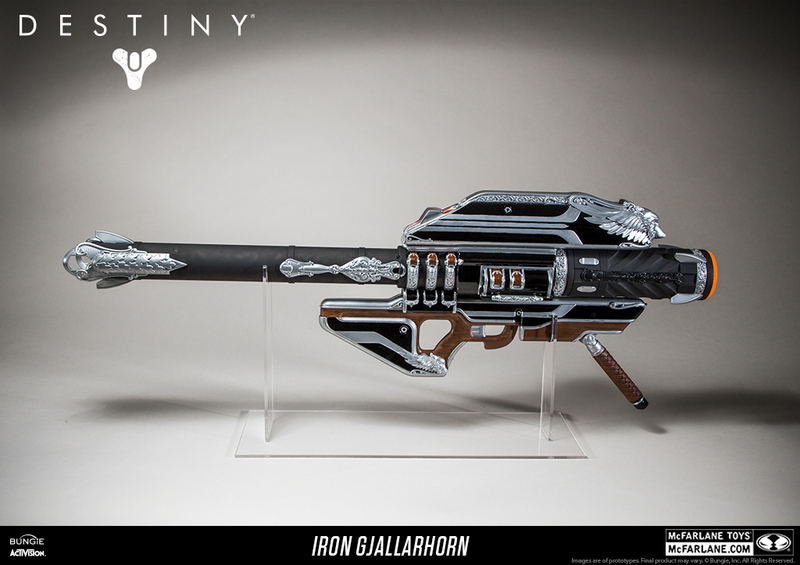 Display stand not included. 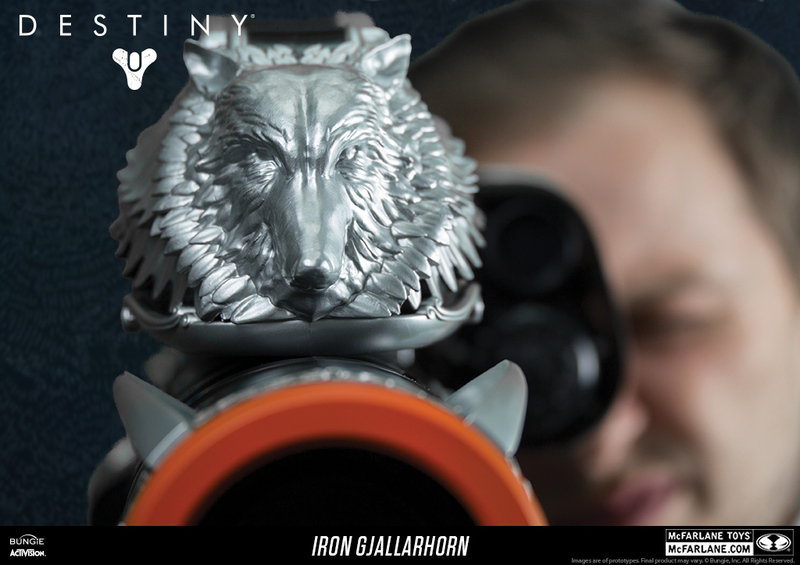 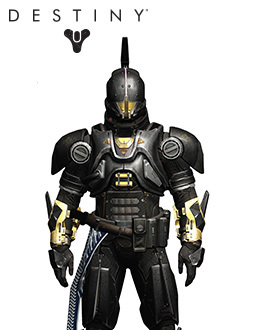 GameStop / EB Games worldwide exclusive. 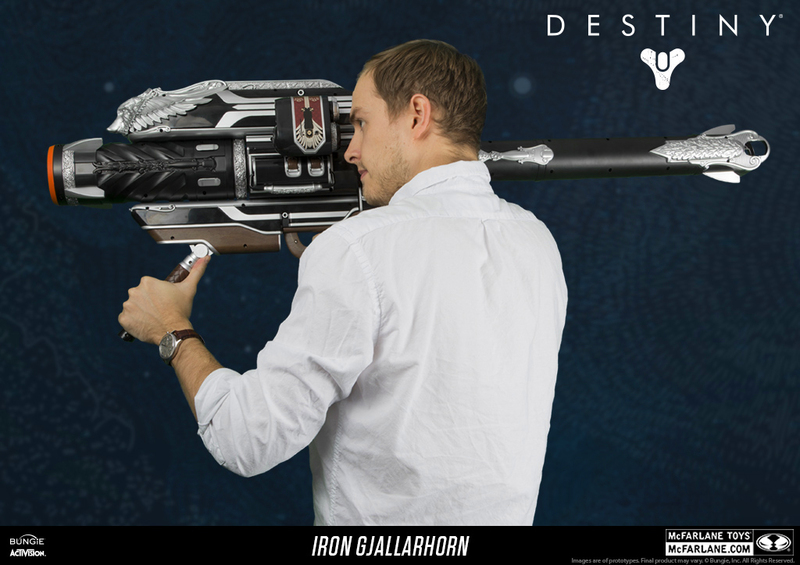 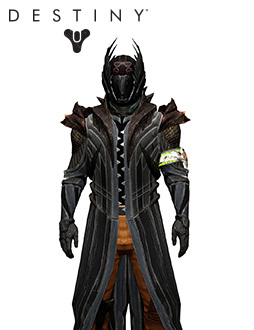 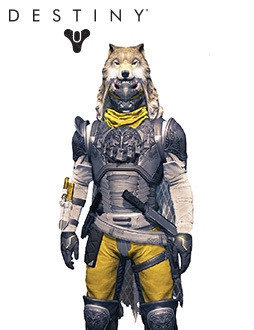 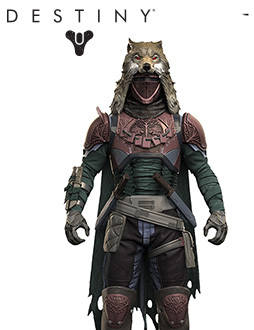 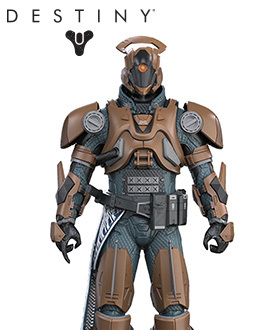 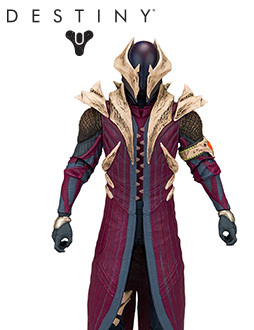 *The Gjallarhorn requires quick assembly. 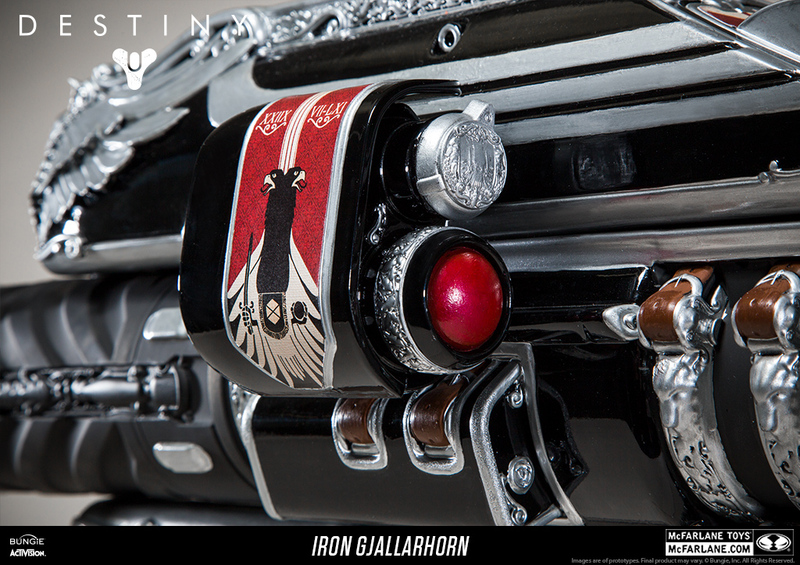 Once assembled, you cannot disassemble.